WooCommerce 3.3 is available and is considered a minor release. Based on the project’s new release process, it should be fully backwards compatible with previous releases up to 3.0. The orders screen has been redesigned with large buttons that indicate an order’s status. You can also view an order’s details from the order screen without having to edit the order. 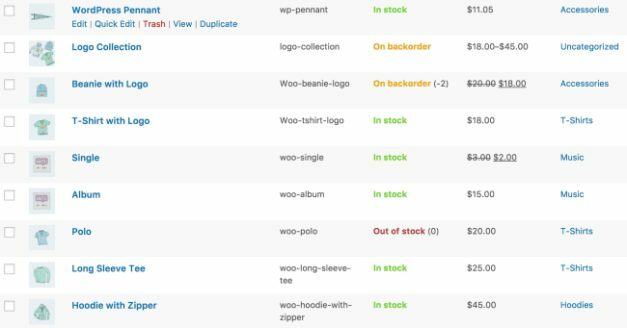 For products that are on backorder and have stock management enabled, WooCommerce 3.3 will automatically transition from ‘In stock’ to ‘On backorder’ or ‘Out of stock’ as the inventory decreases. Once inventory is added, the status will switch back to ‘In Stock’. For full compatibility, users generally needed to use a WordPress theme that specifically supported WooCommerce. In 3.3, improvements have been made so that WooCommerce renders on themes that don’t fully support it, making it compatible with nearly every WordPress theme. Users can now set the number of columns and rows for shops with the ability to preview the results live via the Customizer. The columns will resize to fill the entire width of the area and is available on all themes. 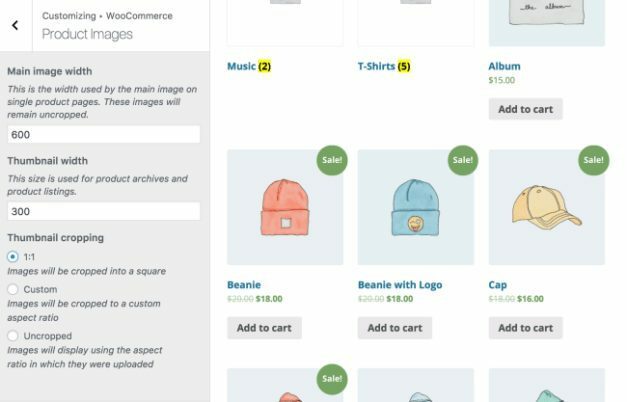 In earlier versions of WooCommerce, shop owners needed to use the Regenerate Thumbnails after updating a product’s image as WordPress did not automatically resize the image and generate new thumbnails. WooCommerce 3.3 adds on-the-fly thumbnail regeneration and background thumbnail resizing. Shop owners can now view logs of product downloads with a couple of built-in filters including, by order, by product, by customer, and by file. You can also search for extensions now from the Extensions administration screen. WooCommerce 3.3 includes more features and changes than what’s listed here. For a detailed overview of what’s new in 3.3, check out the changelog. If you think you’ve discovered a bug, please report it on the project’s GitHub page.